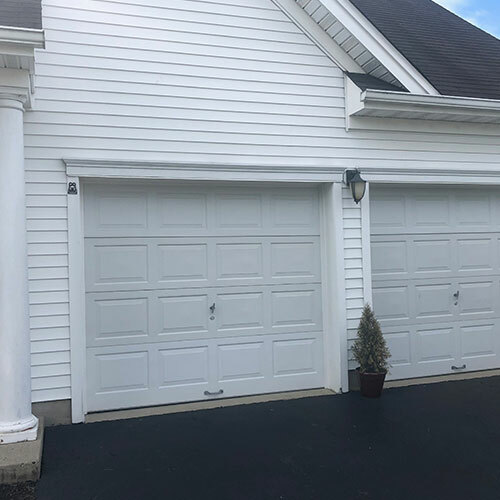 Safety is the topmost concern for most homeowners and one thing that stands firm to keep you secure from any unwanted events is the garage door. 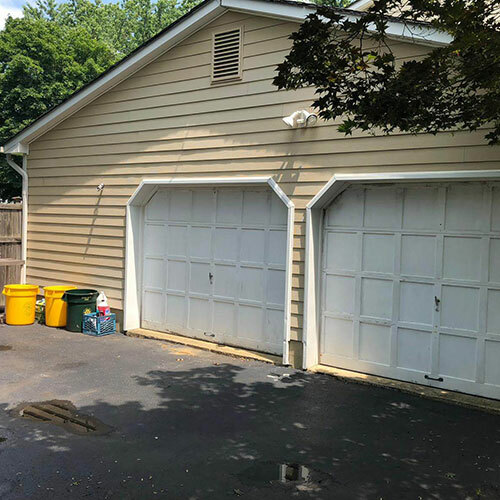 To make sure that your home remains secured, it is best that your garage door is in optimal condition and is working seamlessly. 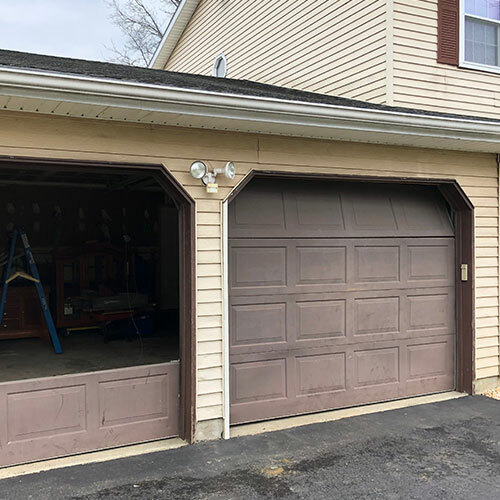 If your garage door has been acting up lately, it is time to call the professionals from All Day Garage Doors to have a look at it and assess its condition. 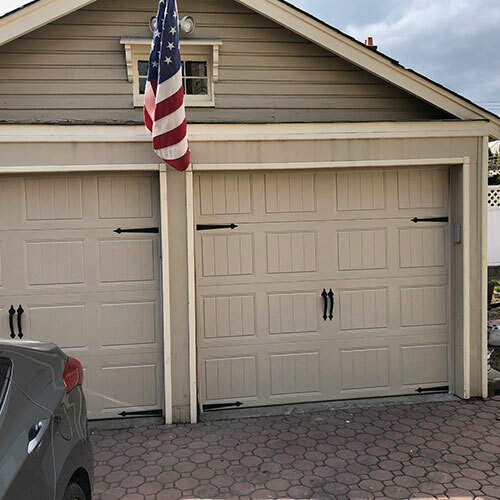 All Day Garage Doors have a commitment to serve the customers to the best of its ability, making sure that our customers are satisfied every time. 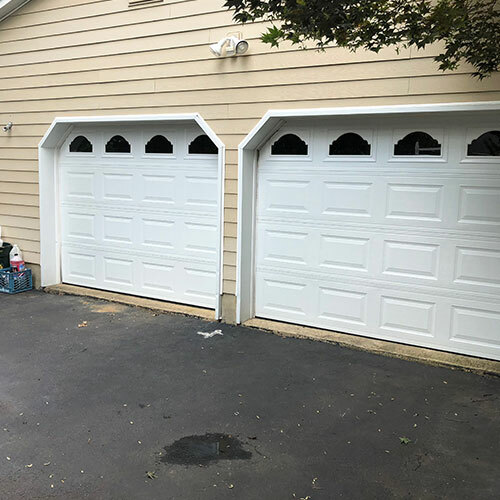 We handpick our technicians who have years of experience and proven to be excellent at repair and installing garage doors. 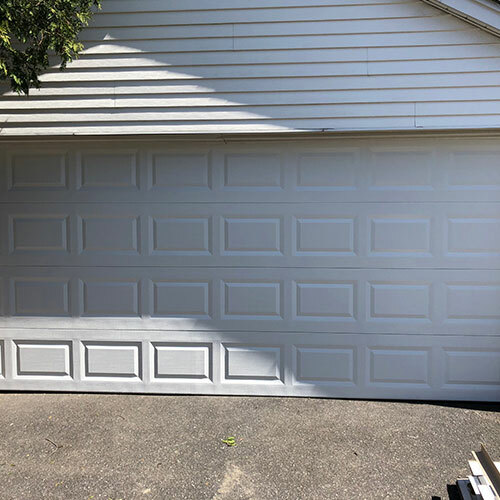 With our technicians at work, you can rest assured that your garage door will work like a charm for a long period of time. 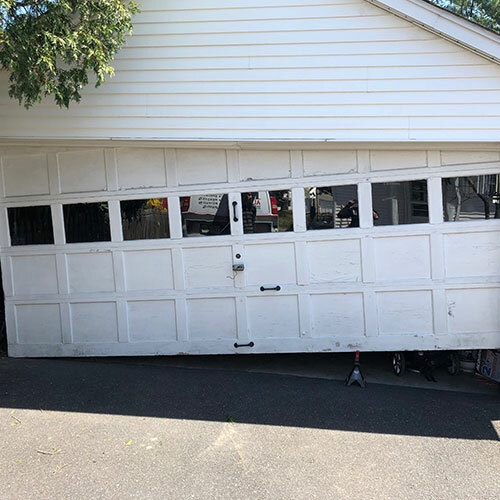 We Repair your Garage Doors Right the First Time! 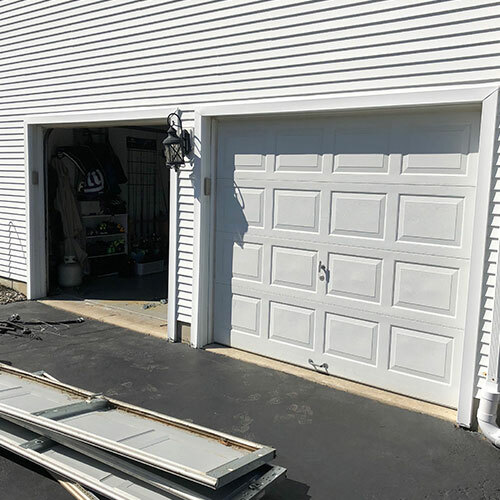 Whether it is a broken spring, damaged rollers and tracks, or just a simple lubrication issue, our technicians have the ability to quickly inspect your garage door and accurately evaluate the problem. 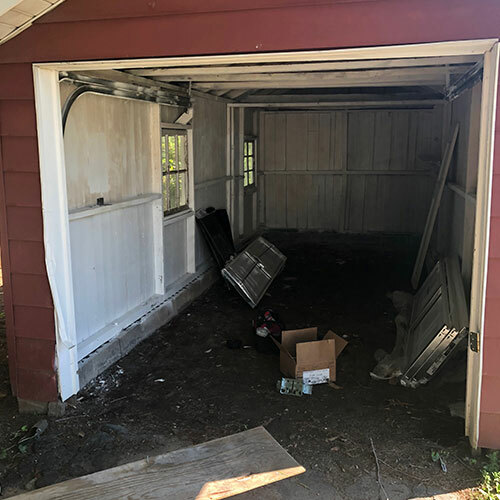 Based on the inspection, they administer the most reliable and effective repairing method to ensure that you don’t have to call us the second time! 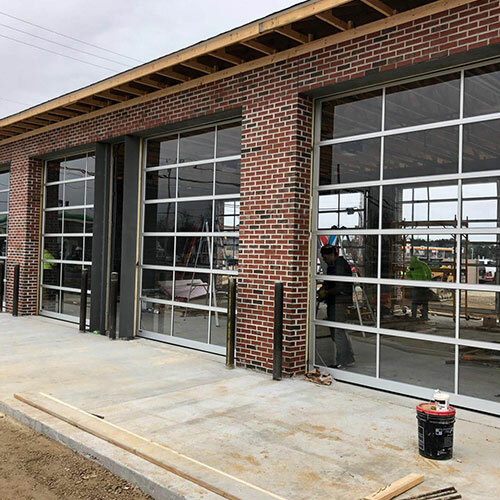 We have a fleet of vans that are fully equipped with the required materials and equipment – this ensures that whatever the type of repair is required, our technicians will have everything they need to make the repair right onsite. 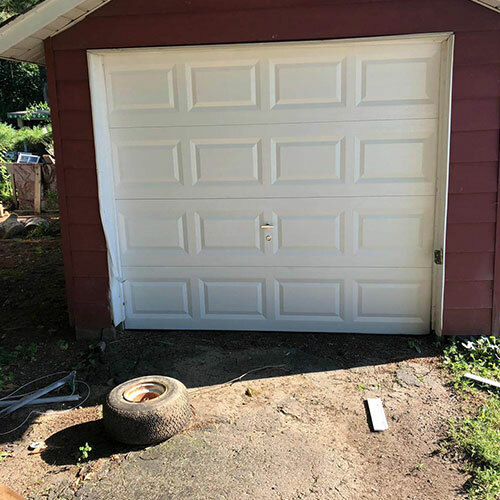 We have a 24/7 customer support waiting to attend your call, connect you to a technician to come to your doorstep to analyze your problem, and provide an accurate, affordable quote for the repair job – all for free. 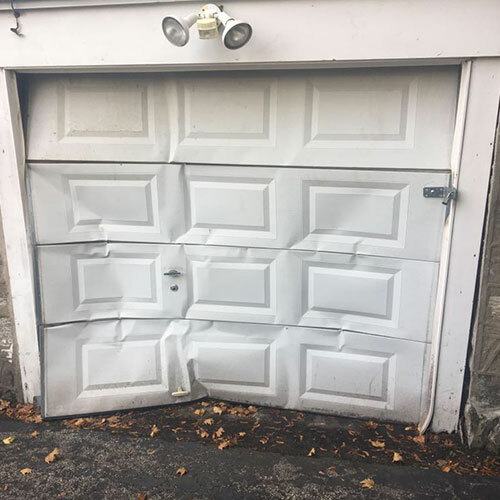 Once you give us a go-ahead, we’ll resolve your garage door repair issue as swiftly as possible and ensure that it is almost as good as new. 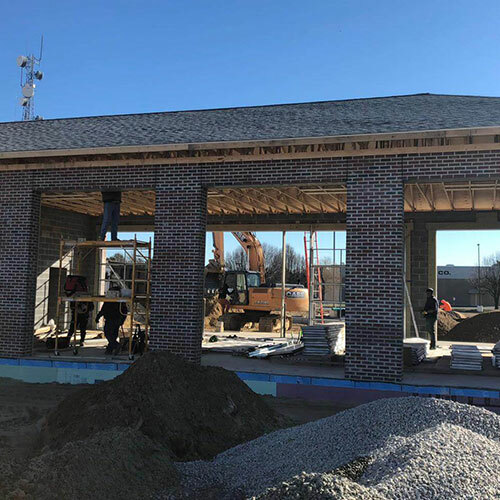 We take pride in our ability to respond to our customers’ repairing needs on short notice. 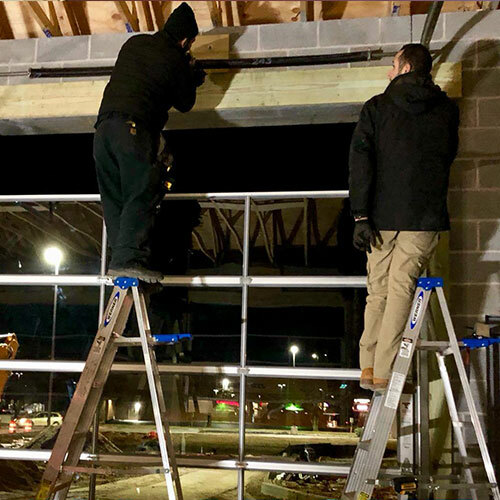 We offer 24/7 emergency services and reach your doorstep within a couple of hours after receiving your request. 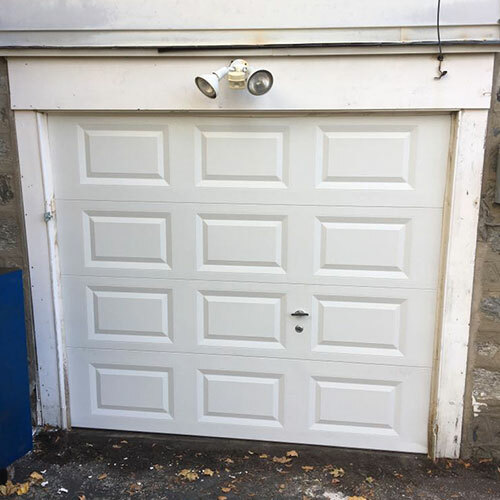 We make sure that your garage door is clear of any malfunctions and is up and running in no time.